MANCHESTER — A nonpartisan coalition of businesses that support expanding passenger rail from Boston to Manchester launched Tuesday, the day before a House committee votes on a state transportation plan. The New Hampshire Business for Rail Expansion includes more than 50 businesses, organizations and individuals. Manchester, NH – A new, statewide, nonpartisan business coalition launched today that is committed to expanding passenger rail from Boston to Manchester, New Hampshire. New Hampshire Business for Rail Expansion released an initial list of more than 50 businesses, organizations and individuals in support of passenger rail expansion, along with a website, www.NHBiz4Rail.com, and social media presence ahead of a crucial House Public Works and Highways Committee vote on Wednesday that could determine the fate of rail expansion along the state’s capitol corridor. PAUL BILODEAU/Staff photo. 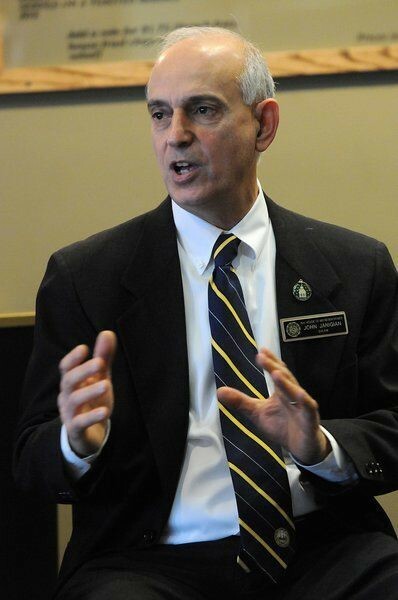 State Rep. John Janigian was one of several state legislators who discussed their actions in Concord during a Greater Salem Chamber of Commerce’s legislator breakfast. SALEM, N.H. — Gov. Chris Sununu may not find support for his regional commuter rail service plans in Southern New Hampshire. Last week, the governor released a 10-year state transportation plan that includes $4 million to study constructing a commuter rail from Nashua to Concord. He previously had opposed spending money on a rail study while on the Executive Council and during his gubernatorial campaign. Gov. Chris Sununu voiced opposition to a commuter rail in New Hampshire during his campaign. But now he’s supporting a $4 million feasibility study to look at how commuter rail could work. 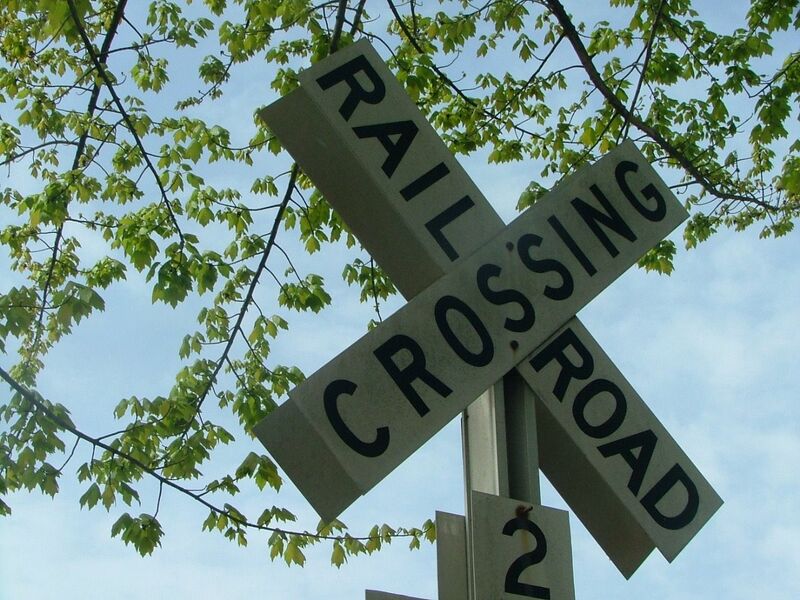 NHPR’s Jessica Hunt spoke with rail expansion advocate E.J. 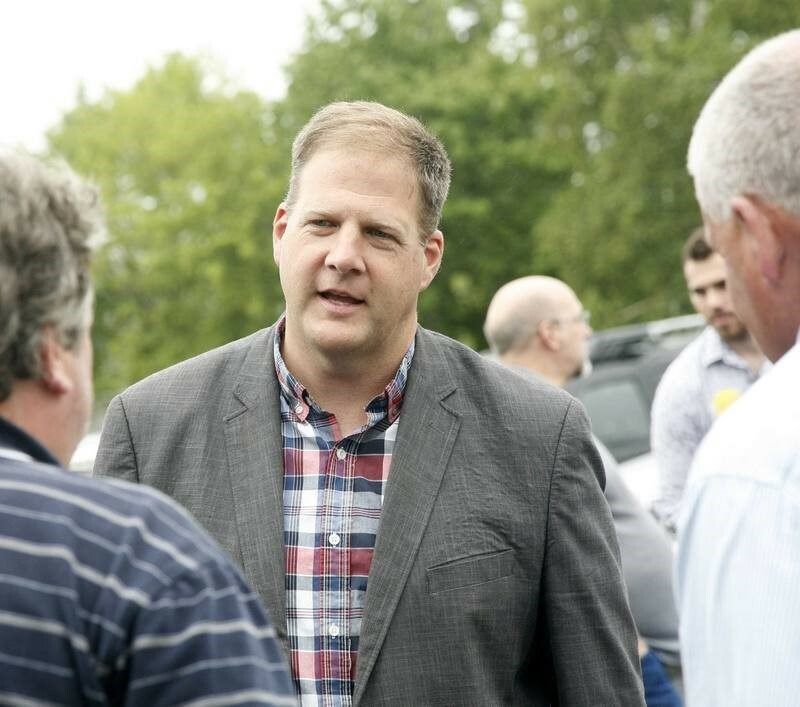 Powers on what Sununu’s position change could mean for commuter rail in the state. CONCORD — Gov. Chris Sununu, a longtime opponent of extending commuter rail from Massachusetts into New Hampshire, is now saying he thinks the idea is worth spending $4 million to study. The House Speaker, however, says that’s not likely to sway a majority of state representatives who would ultimately have to approve accepting the federal grant. Where is the state headed? How will decisions about energy, education, tourism, roads and agriculture shape New Hampshire in the years to come? Maybe we just don’t know. No armchair futurist would be faulted if the malaise of modern times conjured dire visions of the road ahead. That’s assuming anyone today would dare make such predictive evaluations. The very concept in 2017 is somewhat ludicrous; go tell 2015 about the world in 2017 and you’ll get a clear reminder why. Still, in the intrepid spirit of our Granite State forefolks, off we go — into the Future of NH. 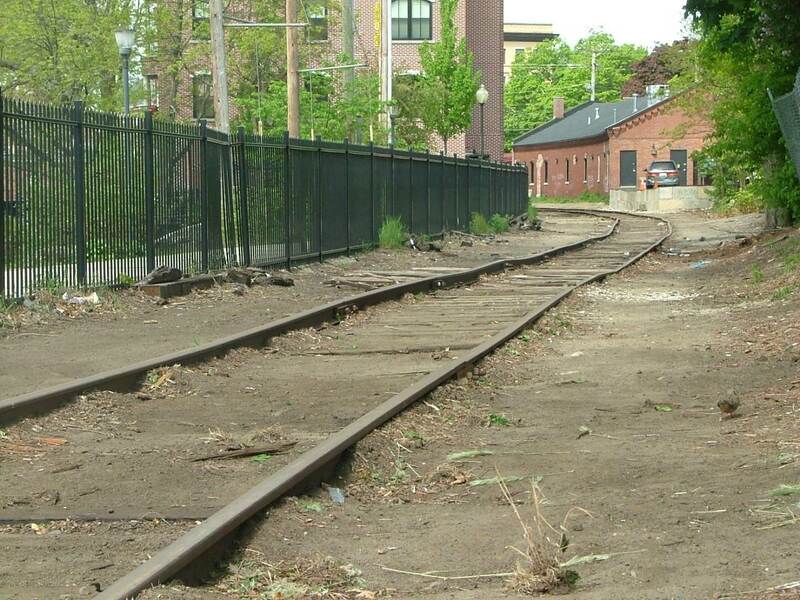 Nashua is one step closer to getting commuter rail in the city. 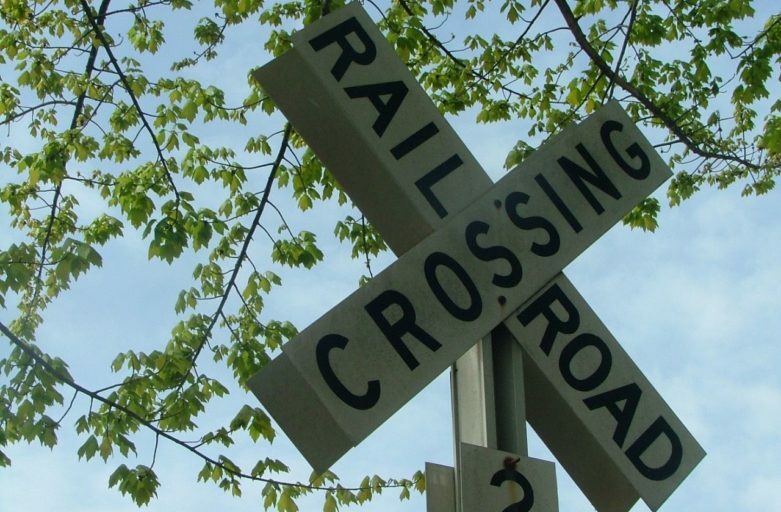 That’s after city lawmakers this week unanimously agreed to enter into a public-private partnership with a railroad company out of Rhode Island. NASHUA — An aldermanic panel is recommending that Nashua enter into a memorandum of understanding with Boston Surface Railroad Company to create a plan to bring privately funded passenger rail service to the city. 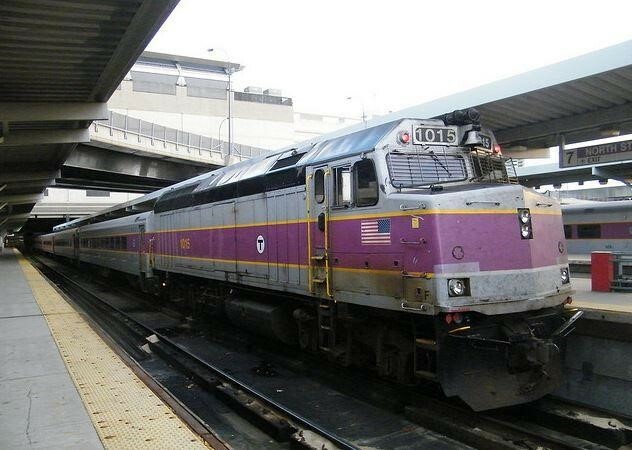 Commuter rail: Bedford officials intrigued by proposal to connect the town to Worcester, Mass. BEDFORD — With plenty of attention focused on Nashua surrounding a proposed privately-funded passenger rail service, Bedford officials say they are excited about the potential opportunities this new venture could bring to their town. Boston Surface Railroad Company (BSRC) of Rhode Island is in the early stages of a plan to bring commuter rail from Bedford to Worcester, Mass., with potential stops in Nashua and Lowell, Mass. Boston Surface Railroad Co. hopes to open the line from Worcester, Mass., to Providence, R.I., in 2018. Its website shows this map, which doesn’t indicate anything about a line north to Bedford. Courtesy of Boston Surface Railroad Co. 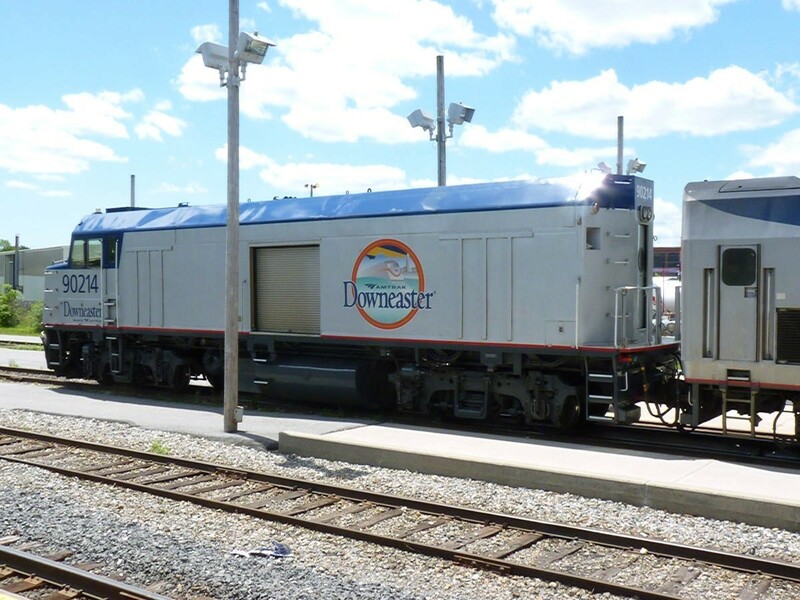 It might seem crazy that a private company says it wants to operate passenger train service in New Hampshire’s Merrimack River valley – an idea that has been fiercely debated for decades – by running on a different company’s tracks. It’s not crazy at all: Just look east. The mayor of Nashua says he will propose a partnership between the New Hampshire city and a private railroad company in order to offer a commuter rail service. NASHUA, N.H. (AP) — The mayor of Nashua says he will propose a partnership between the New Hampshire city and a private railroad company in order to offer a commuter rail service. NASHUA — Boston Surface Railroad Company of Rhode Island is in the early stages of planning to bring privately funded passenger rail service from Bedford to Worcester, Mass., with potential stops in Nashua and Lowell, Mass. City officials will be presented with a proposal on Tuesday to enter into a memorandum of understanding with the railroad company and the other communities to promote and facilitate the plan. As someone who is an advocate for bringing passenger rail to Nashua and southern New Hampshire, I believe that people who hold this position, like me, are compelled to come up with a way to fund it, especially the day-to-day operations.Currently, the people of New Hampshire have stymied dedicated transit revenue streams via the gasoline tax with a prohibitive constitutional amendment. Nashua still wants to explore commuter line from Lowell, Mass. NASHUA – The Board of Aldermen this week heard a proposal to establish a new committee to explore bringing the commuter rail to Nashua. Mayor Jim Donchess hopes the formation of a new study group will develop a feasible plan for the Gate City. 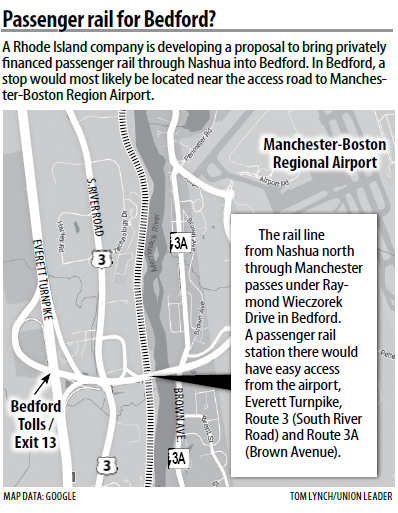 The Politics column in the July issue titled “Corporate Rail” attempted to cast an investment in commuter rail expansion from Boston to Nashua and Manchester as “subsidizing big business” simply because of the proximity of station locations to large businesses such as Dyn and BAE Systems. The author asks why the state should support businesses that are “doing just fine,” questions whether people from the Upper Valley or Lakes Region would ride the train, asks if it’s worth providing support for our regional airport or if it would make working in New Hampshire more attractive for young workers. 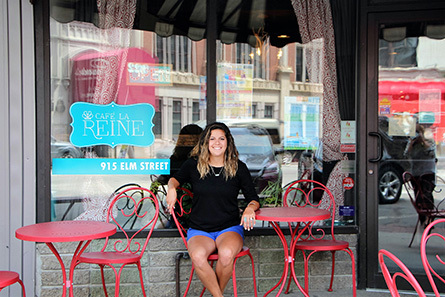 As a 20-something small business owner with peers in Boston who long to live and work in the Granite State, I think I have a unique perspective missing from that column. Nashua Telegraph – In the early ’80s, I lived in the Boston area. The Red Line subway was being extended from Harvard Square to three new stations, ending at Route 2 near Arlington, Mass. At the end of the line, a large parking garage was built, including electric car charging stations. After the extension was completed, I witnessed rapid economic growth near every new subway station: new stores, restaurants and offices. Property values also increased. 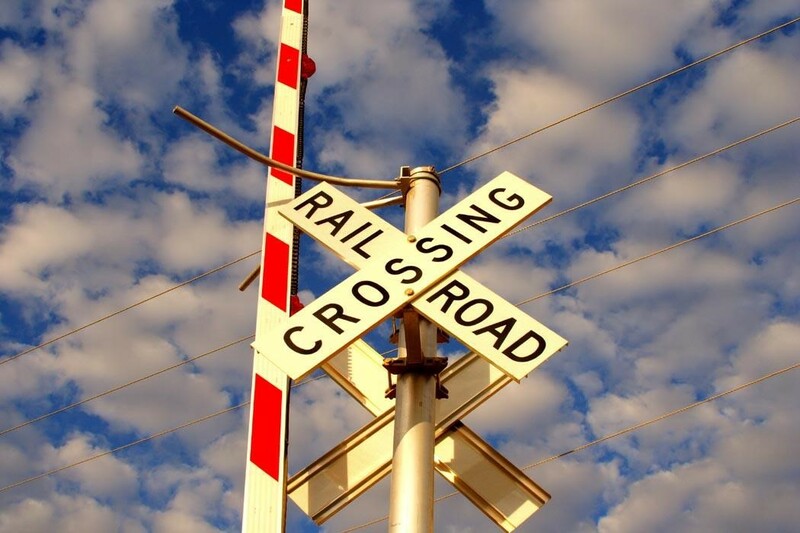 Union Leader – NASHUA – One week after the Senate voted against restoring funding for the New Hampshire Capitol Corridor rail expansion projet, supporters say they are planning the next phase of their efforts. “I have been working on this project since 2007. 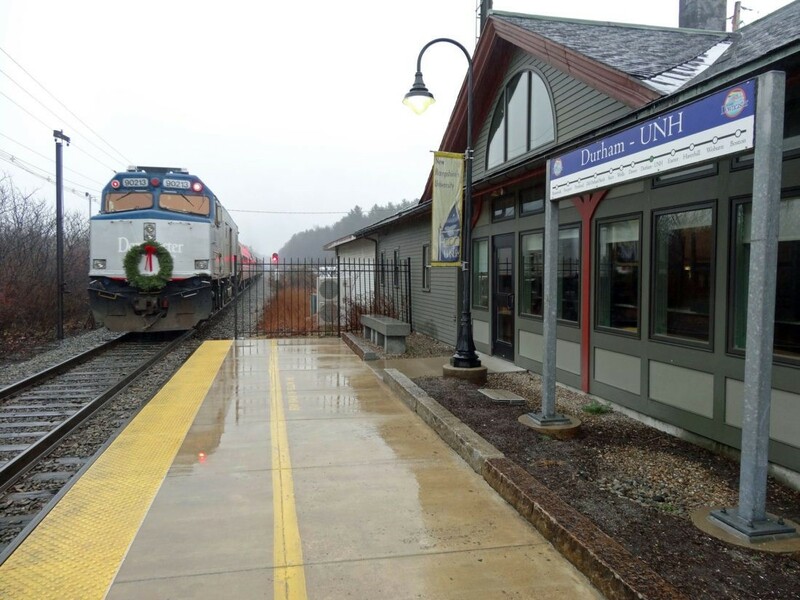 We have jumped over some major, major hurdles to move the project forward, so we are not giving up,” said Michael Izbicki, chairman of the New Hampshire Rail Transit Authority. Union Leader – If you were a business owner considering making a critical investment in your business that could deliver tremendous returns, would you do your due diligence or pass up the opportunity? New Hampshire is faced with that very question this week as the Senate debates the fate of passenger rail expansion from Boston and the hundreds of millions of dollars in economic benefits and the thousands of jobs that come with it. The state Senate Transportation Committee is currently deciding whether to reintroduce the Capitol Corridor rail expansion project into the state’s 10-Year Transportation Improvement Plan. 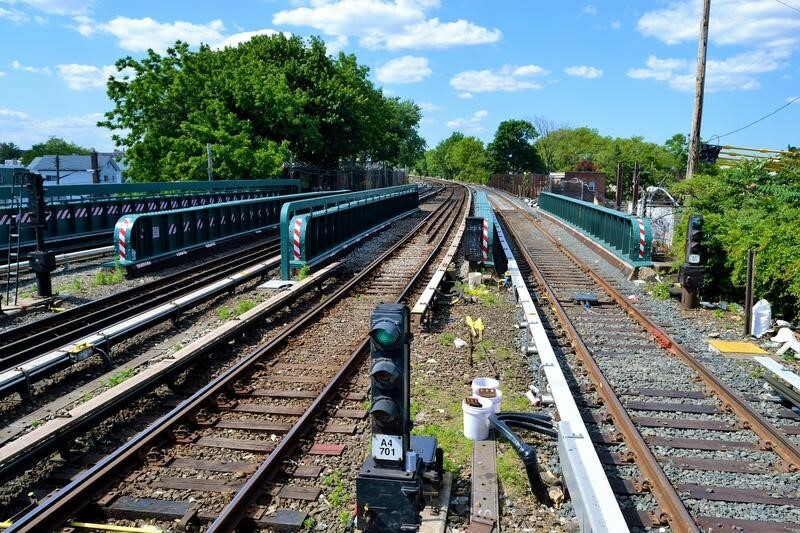 If the state wants to develop a specific strategy for implementing rail expansion, it must reinstate the project and authorize the use of toll credits, which can be used to access existing federal funds to pay for the entire project development phase at no cost to taxpayers. Nashua Telegraph – If you were a business owner considering making a critical investment in your business that could deliver tremendous returns, would you do your due diligence or pass up the opportunity? New Hampshire is faced with that very question this week as the Senate debates the fate of passenger rail expansion from Boston and the hundreds of millions of dollars in economic benefits and the thousands of jobs that come with it. The New Hampshire Senate Transportation Committee is currently deciding whether to re-introduce the New Hamsphire Capitol Corridor Rail Expansion Project into the state’s Ten-Year Transportation Improvement Plan. If the state wants to develop a specific strategy for implementing rail expansion, it must re-instate the project and authorize the use of toll credits, which can be used to access existing federal funds to pay for the entire project development phase at no cost to taxpayers.